The time has come: Cher is on the cover of AARP magazine this month. The singer is now 68 and is opening up about her life, her career and growing older. Sonny and Cher’s child recently revealed he is transgender and Cher said she had to come to terms with that — but said she loves him just as much as she ever did. 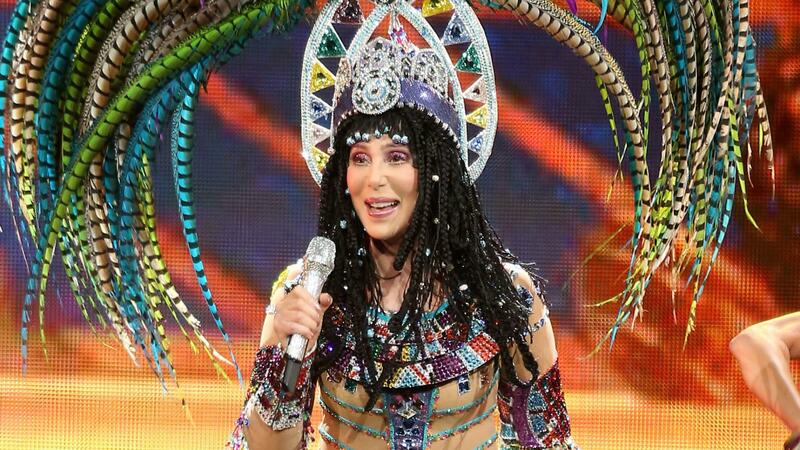 Cher is happy with her life now, and she is still dedicated to her art and continues to tour and make new music. But she reveals that, even though she does all she can for her fans, she isn’t who they might think she is.